What is paint correction? It is the process of removing scratches, swirl marks and other major imperfections. We fully decontaminate the paint, leaving it smooth for our "cutting" stage. We cut into the paints clear-coat to remove scratches and swirl marks, following up with a polish to leave your cars paint looking flawless. PPF (Paint protection film) is the ultimate way of protecting your vehicle. 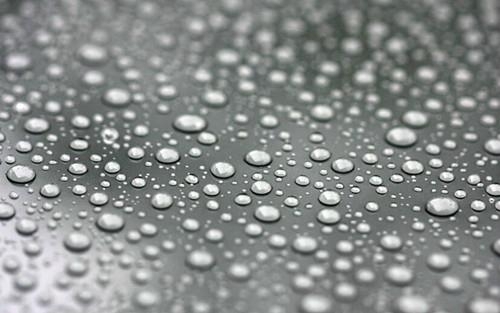 Keep your paint away from rock chips, scratches and damages from tough New England weather. This film can be wrapped from top to bottom. Call us today to speak with our specialist and learn more!